More than one month has already passed by since I started my trip around the world. 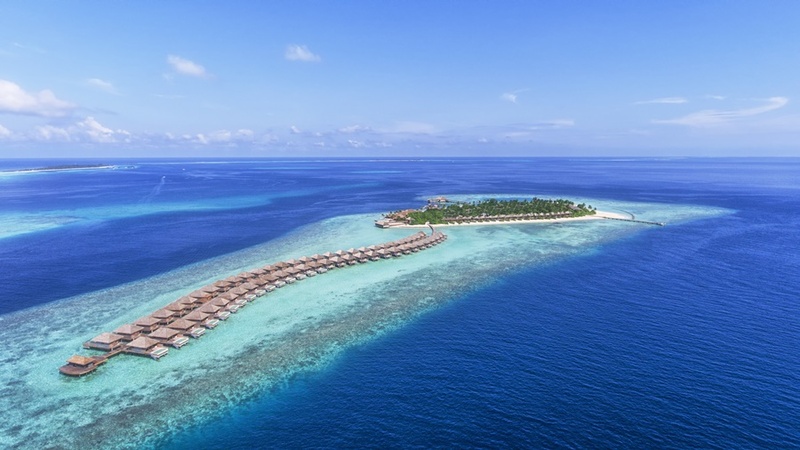 I still have many destinations to come up on my schedule but a place I´m more than excited for my visit to the Hurawalhi Resort in the Maldives.. I have never been to the Maldives before and I can tell it´s a dream to come true of mine, a dream that probably many other people dream of as well. 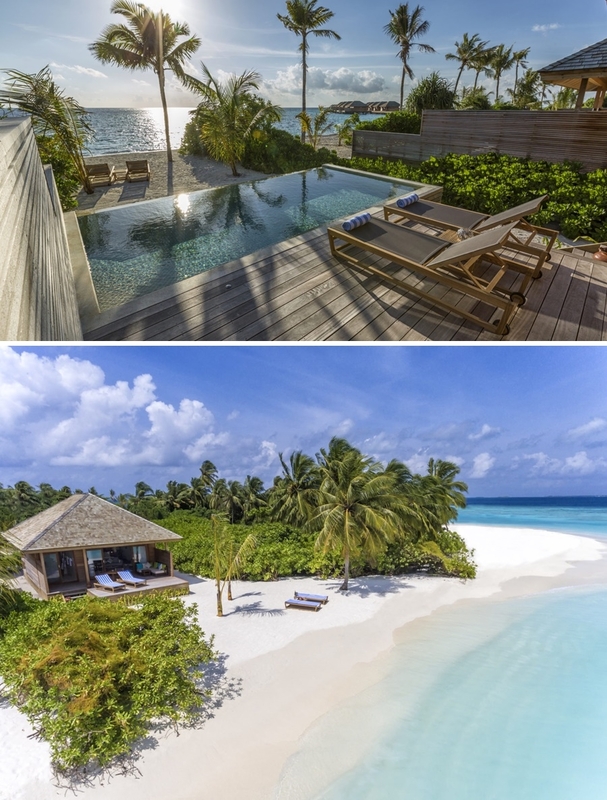 When it comes to the Maldives it´s not as easy to find a suitable hotel to stay at. 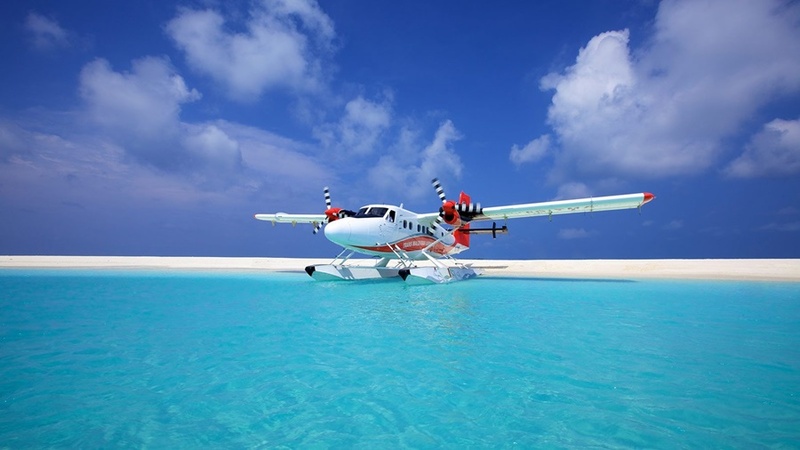 The main arrival will be in Malé but as you know the Maldives feature many small islands, while most of the big resorts have their own island. The Maldives are well known for a wedding and honeymoon paradise but I wanted to have the pure feeling, the pure experience and actually I´m not travelling alone, since I do have you guys as my readers with me to join this trip. The Hurawalhi resort has its own private coral island in the Maldives and it already took my breath away by just scrolling through photos. My expectations are high from what I already read about, but I´m sure it will be even better than my expectations. 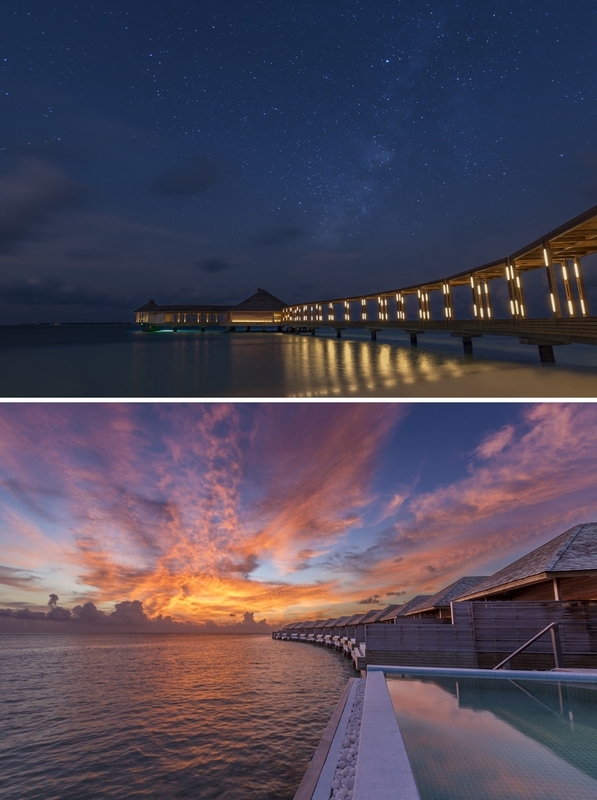 Set on an enchanting secluded island in the pristine Haiyan Atoll in the Maldives, Hurawalhi Island Resort is much like your relationship: it is a perfect match of serenity and excitement, comfort and adventure; it stirs up your every atom with an intricate blend of intimacy and thrill. It is at Hurawalhi that you can fill your days with an unsparing amount of extraordinaire, your mind with wonder, and your heart with romance. The 90-villa, adults-only luxury resort is as brilliant as the ocean that laps against its beaches and hardly as magnificent as any island you have visited. You can swoon over photos of the Maldives, but nothing will prepare you for the beautiful blend of barefoot bliss and contemporary design found at Hurawalhi. What I´m most excited for is the 5.8 undersea restaurant. 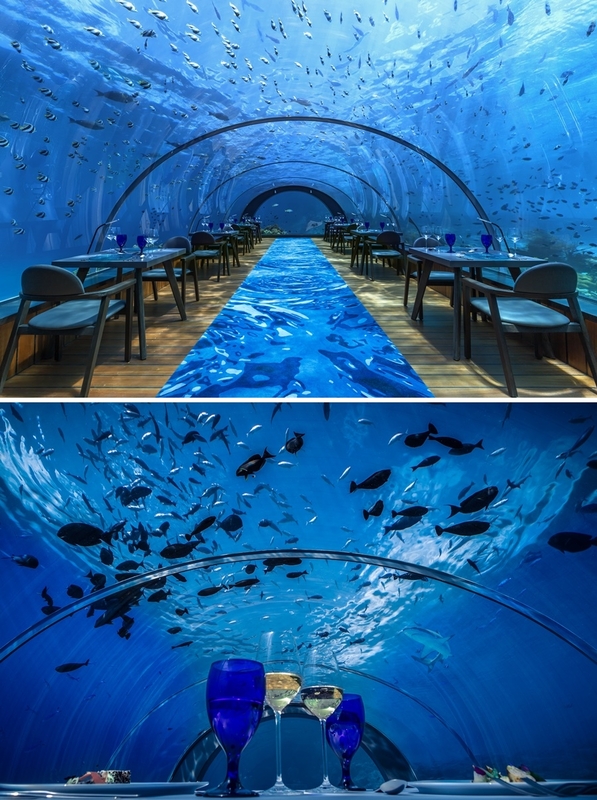 Did you know that the Hurawalhi Resort in Maldives has the world’s largest all-glass undersea restaurant? The search for the exclusive gastronomical heaven appears to be over: the spectacular 5.8 dazzles and delights diners with a multi-course tasting extravaganza, garnished with a state-of-the-art location. 5.8 is as much a fine dining culinary delight as it is an extraordinary design masterpiece – paired, you can sate your appetite and dive into the pleasure of having a view that but a few restaurants in the world afford. I´m more than ready for this trip, which will take place in October. You better get ready for content from the Maldives and a holiday inspiration that you guys will never had before like this. I honestly can´t stand the fact that this is about to happen for real. Attached I´m sharing some of my first impressions that I copied from the website of Hurawalhi. This place is so picture perfect but probably even better in real life.